Asian Tea House, Asset Sale. Brand New Design Tea shop. 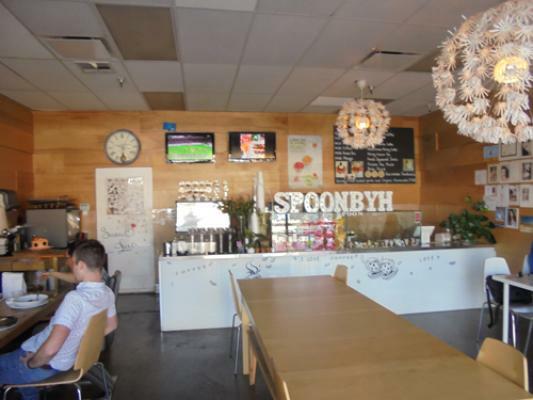 Cozy and modern atmosphere in the center of San Gabriel Valley, this Tea shop offers the most authentic and purest tea flavors. The shop established in 2017 but already has many loyal customers. Equipment lists will be available upon request. It can be converted to other concepts. The listing # 243320 Asian Tea House With Snacks - Los Angeles County below is currently OFF THE MARKET due to that it is either in escrow at this time or has recently been sold. 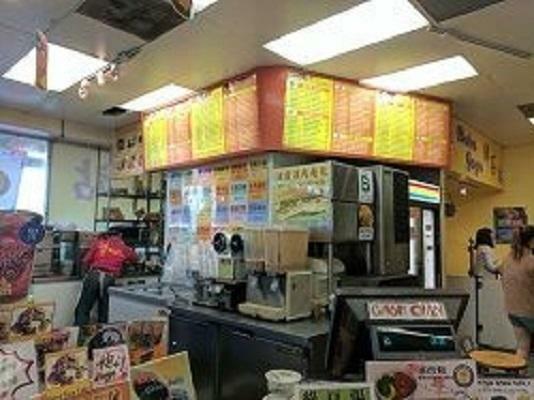 For more businesses for sale that are like this Asian Tea House With Snacks in Los Angeles County please see a sample of BizBen active listings below and links to all similar listings on BizBen.com. 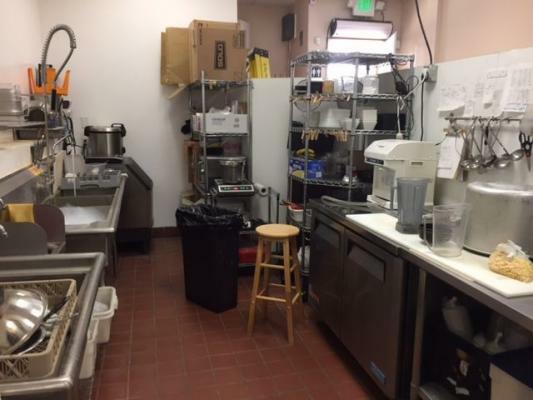 Coffee And Boba Cafe 2 locations in Los Angeles area for sale separately. Both locations are the best location in West LA area and asking $100,000 each. There is no kitchen hood in place. Please call or email me for more detail. #1 558 sq.ft. Rent $1,523. #2 340 sq.ft. Rent $4,021. Well Established 5 Days Sandwich & Snack Shop. Located in the courtyard of office park. Low Rent Only $1,325 including all the utilities. Open 8:00 am - 4:00 pm, Weekdays Only. 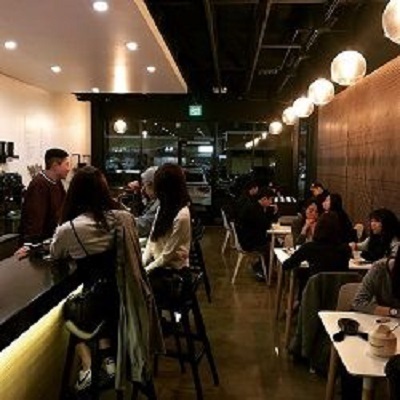 Upscale Specialty Coffee Shop located in very nice strip center in Korea Town with other food service businesses in the same center. Set up a year ago by a growing corporation promoting their specialty coffee. Currently part time owner and help run, looking for a committed owner-operator to grow. Pasadena office coffee service: a large california office coffee delivery service is selling seven of their pasadena area locations. The owner would like for you to serve as an independent distributor for his exclusive high-end coffee products and will train you to grow the business. Coffee And Sandwich Shop - 5 Days for sale. Hood & Grill. Monthly Rent $1,800 including all the utilities. Daily sales $800. 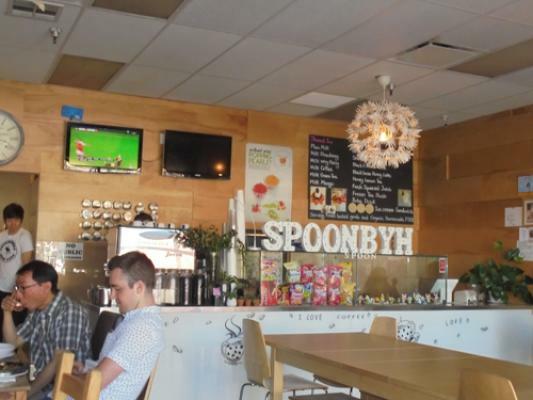 Great Boba Shop Located in Rowland Heights, busy shopping center. Serving Boba, Smoothies, Hot, Cold and Milk Teas, Matcha teas, Espresso Coffee Drinks, and Popular Snacks. 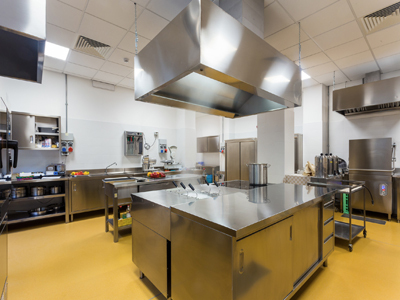 Convection oven to prepare hot food. 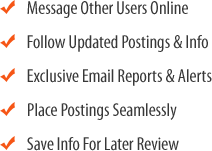 Average monthly gross sales approximately $28,000 monthly average. Same Owner 20 Years. Coffee cafe for sale. 1,100 sq.ft. 5 years at present location. Monthly rent $3,273 and cam $1,450. Lease for 5 years. Serves coffee, tea, light food, shave ice, cake, etc. Family run business. Huge demand in catering orders mostly in the morning. Open 12 noon -10pm monday-saturday, closed sunday.